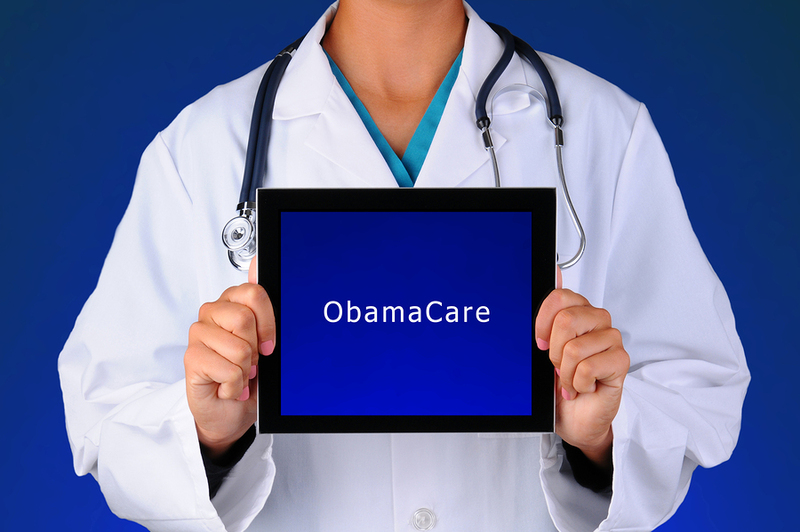 Obamacare Insurance: Are you sure you’re covered? John has had coverage through healthcare.gov for over a year, yet recently, he went to a doctor’s appointment and discovered that he was no longer covered. John’s health insurance company is Blue Cross Blue Shield. Blue Cross sent him a new insurance card in December for 2015 and told him that his coverage was extended for the next year. But then he received an email notice requesting action by healthcare.gov. Thinking he was covered, he failed to respond to the email. John didn’t think anything of the email, because he received no further requests or notices from healthcare.gov. But in June when he went to see the doctor, his coverage was denied. What did he do, and what should you do if you have problems with your healthcare.gov coverage? First, make a call. It’s much easier to talk to a live person who can talk you through what you need to do to fix your problem. John called the number on the healthcare.gov website (1-800-318-2596). After a few machine prompts he was connected with a marketplace representative. She was able to help John remedy the problem and get retroactive coverage. Had John been involved in an accident involving his healthcare, this could have been a lot bigger of a problem. Luckily, he discovered his lapse in coverage at a routine doctor’s appointment. If you get your healthcare insurance through Obamacare, it is essential that you follow up with the providing company and healthcare.gov. Make sure to watch your email and mailbox for any notifications. It’s always a good idea to double check your coverage. A quick call to a marketplace representative can confirm your coverage and help you to avoid potential insurance problems.